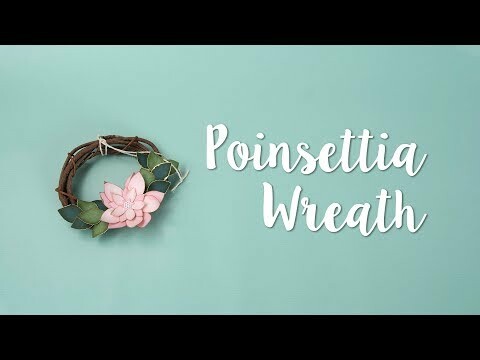 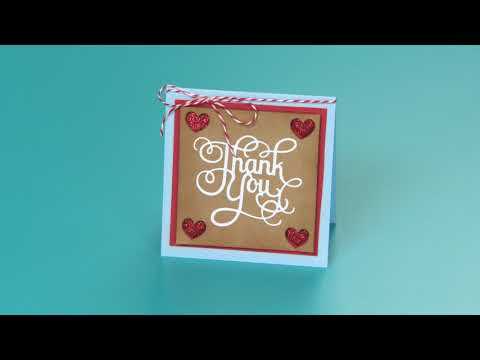 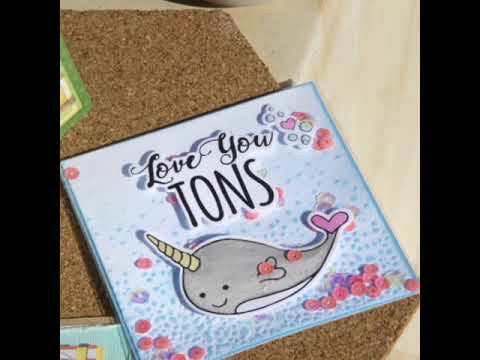 Jen Long: Sending love with Sendables! 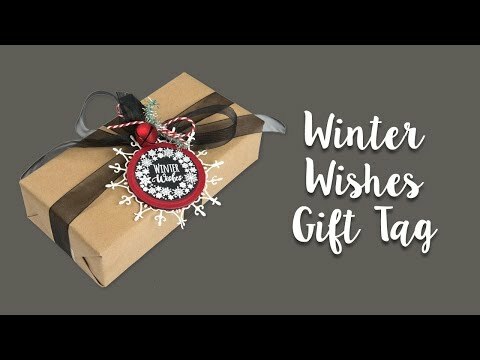 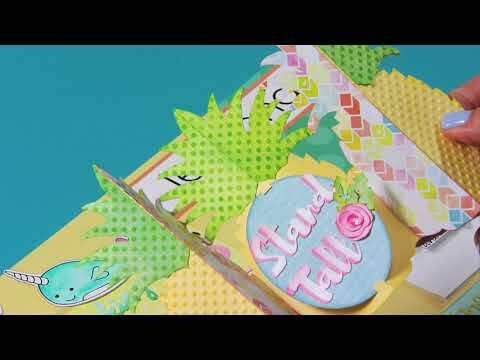 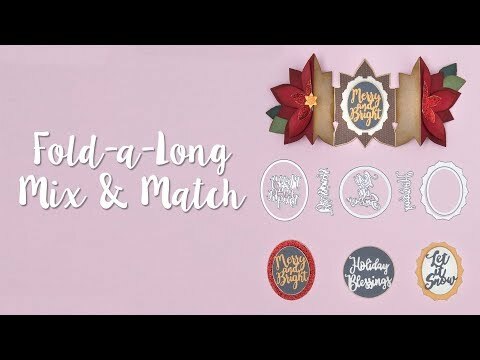 Fold-a-Long With Jen Long & Fox Tales! 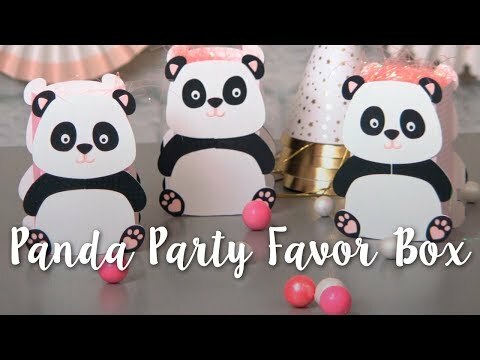 These adorable Panda Favor Boxes are going to be a hit at your next party! 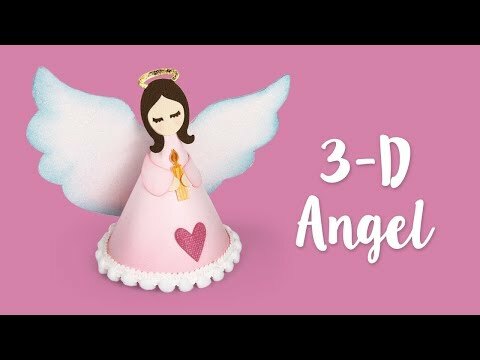 Angels are singing with this 3-D Angel make! 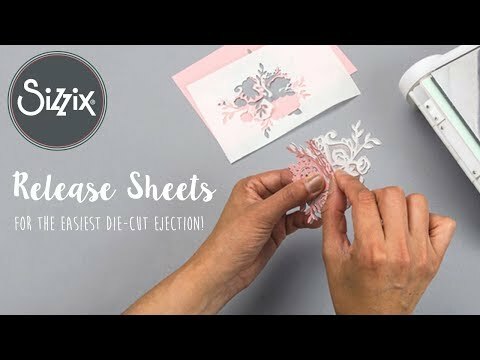 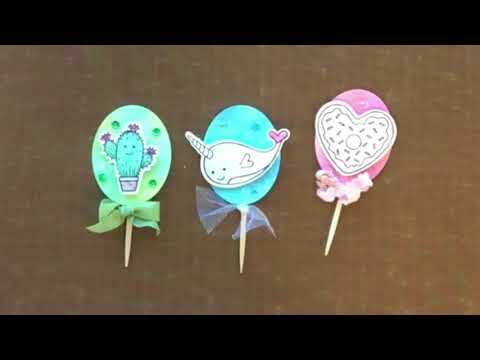 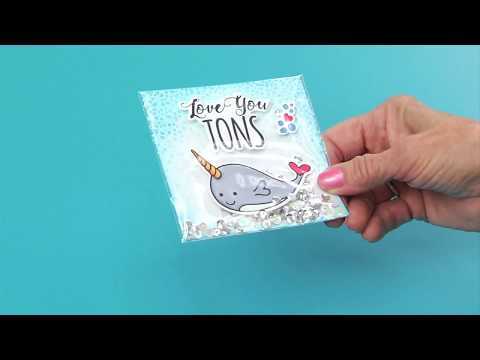 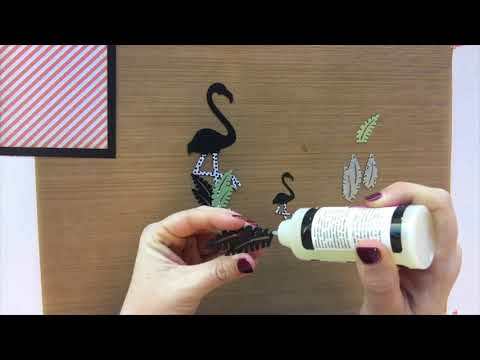 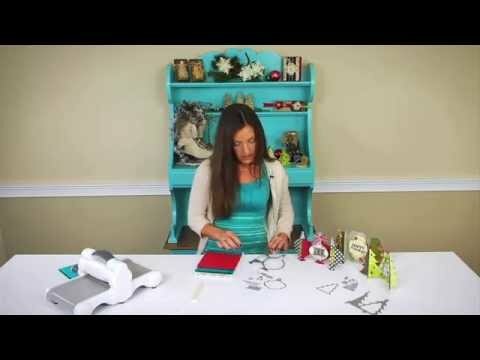 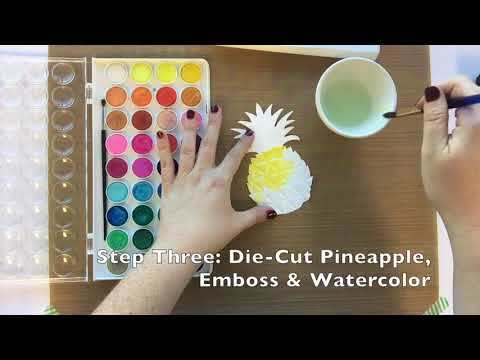 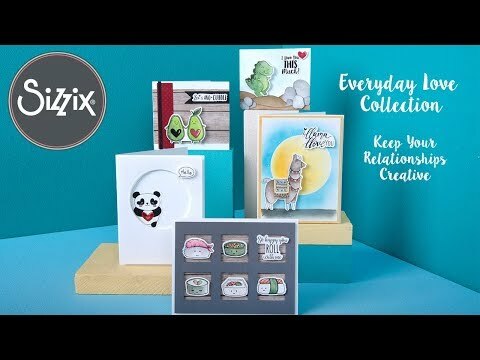 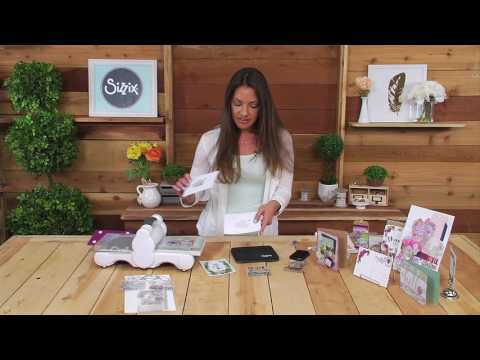 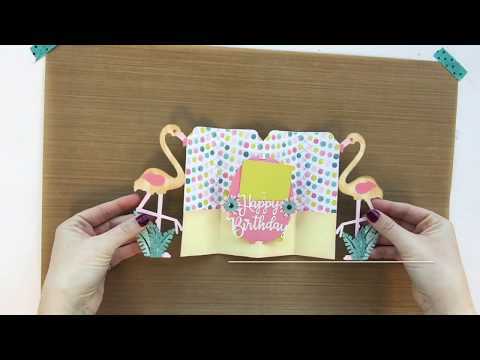 Sizzix Creative Director and Licensed Designer explains her thought process behind creating this fun cactus card!